With more and more businesses seeking to meet their materials handling needs without making a long term financial commitment, the UK market for short term rental trucks is growing significantly, says Neil Warren, Jungheinrich UK's used equipment and short term rental director. In fact, according to statistics recently issued by international market research company, RedShift, some 10 per cent of the forklift trucks currently operating across Europe have been supplied on a short term rental contract. The growth in the market for short term truck rental does appear to represent a trend among truck users across all sectors and, if it continues, short term rental may soon rival long term contract rental and outright truck purchase as a user’s preferred method of truck acquisition. The upturn in the number of trucks entering the market on short term deals has been driven in part by the harsh economic situation. But, paradoxically, as the economy emerges from the doldrums, it is quite likely that more businesses will be tempted by short term rental options to acquire the materials handling equipment needed to manage new contracts or cope with increased throughput. While short term contracts have traditionally been perceived as being more expensive than more traditional truck acquisition methods, this is not the case. 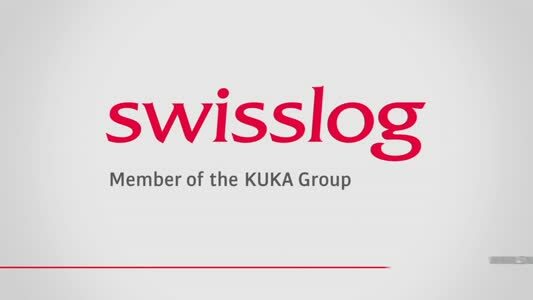 Indeed, there is a strong economic and strategic business case for taking the short term option, and many lift truck users now see short term forklift rental as something more strategic – rather than a stop-gap measure. Certainly a growing part of our business is from minimal term contracts – which give excellent pricing options and provide full flexibility. When compared to standard fixed term rental contracts of, say, five years, they represent excellent value for money. We have seen a notable uptake in this type of contract in the recycling sector where flexibility is key. So what should those companies that choose to supplement their forklift fleets with trucks on short term rental look for in a supplier? "I have been to sites where the trucks supplied on short term rental are so old that they certainly compromise on-site efficiency and could, potentially, impact on safety." In some ways users should think of the short term rental market as being a little like the holiday car hire market and, if you deal with the wrong supplier, you can end up with the forklift equivalent of a ten year old banger with bare tyres and dodgy brakes! So, I would always advise any company seeking materials handling equipment on short term hire to always check the age profile of their supplier’s fleet before putting pen to paper on the contract. I have been to sites where the trucks supplied on short term rental are so old that they certainly compromise on-site efficiency and could, potentially, impact on safety. Some forklift dealers that offer short term hire solutions operate what are, in effect, two-tier rental fleets. These comprise a mix of reasonably new equipment and very old trucks that have already seen many years of service. The older models have usually just returned to the supplier after completing a long contract hire period and are sometimes drafted in from the supplier’s used equipment fleet. Because of their age they simply aren’t as efficient as they should be. Before committing to any forklift hire contract be sure to read the contract and the terms thoroughly. It is easy to sign a deal having quickly read a quote and checked the price – but this can cause problems if you haven’t specified the correct type of truck or other piece of materials handling kit. Don’t leave important planning decisions to the last minute. It is surprising how many calls we get asking for a piece of kit to be delivered to a site at very short notice. By ordering lift trucks and other handling equipment late in the day companies not only risk being unable to find the most appropriate product for the job, they may end up paying more for the equipment than they would had they pre-ordered the products in advance. Any company should also be asking if the equipment is the most suitable kit for the job in hand; is it energy efficient; is it supported by a professional maintenance team who can be on site quickly to fix the products in the event of a breakdown; should a problem arise, will the supplier pick up the phone at six o’clock on a Friday evening or nine o’clock on a Saturday morning? 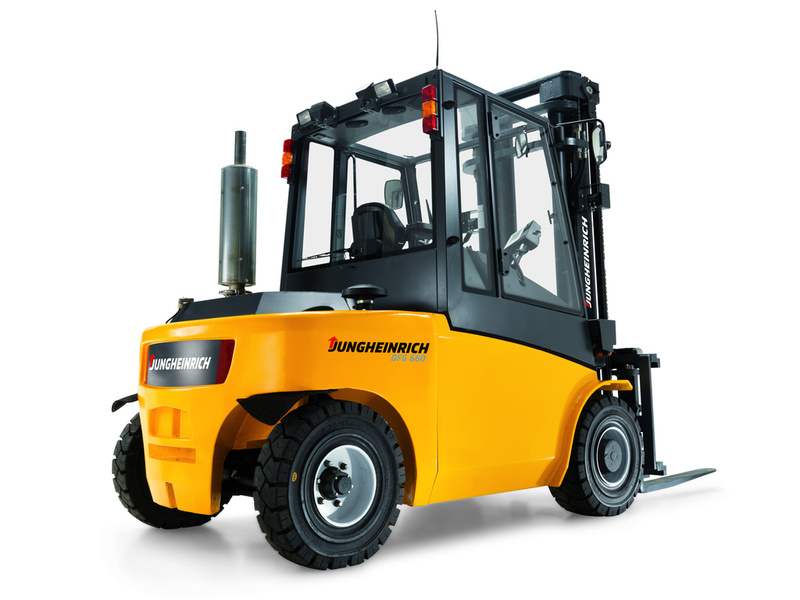 Jungheinrich has recently invested over £6 million in its short term rental fleet. The company now has in excess of 4000 units available for short term rental and the average age of the trucks is less than two years old.